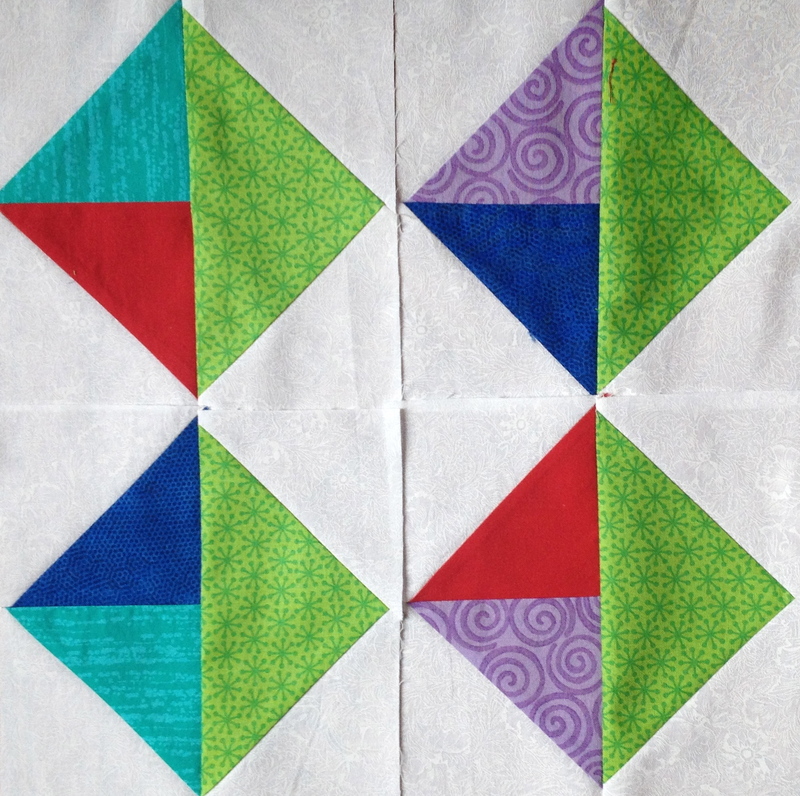 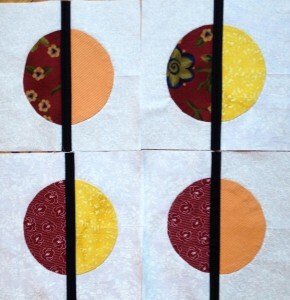 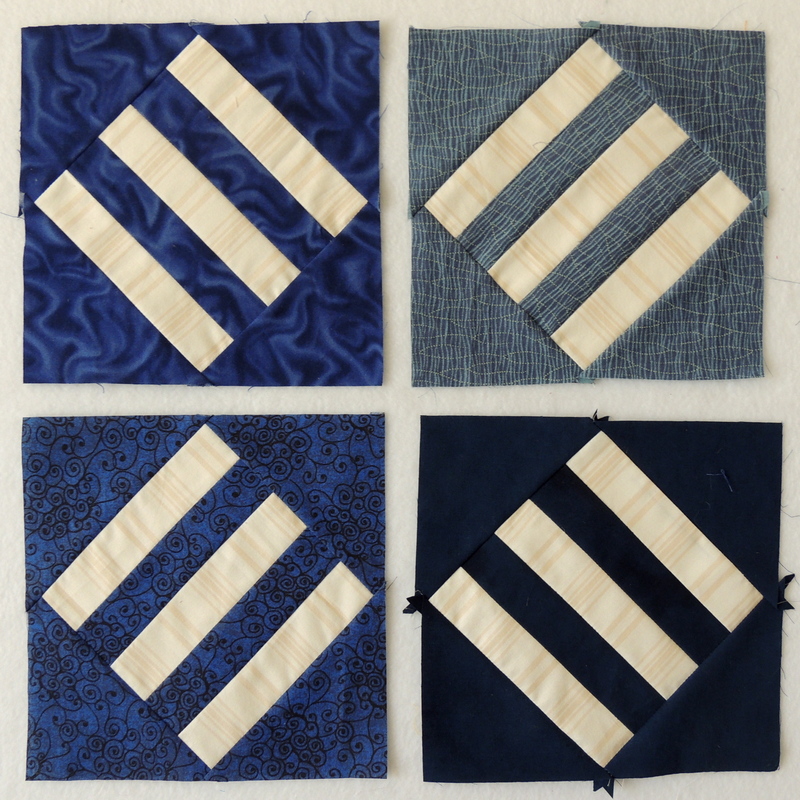 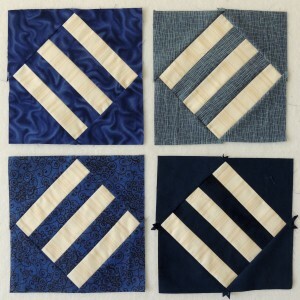 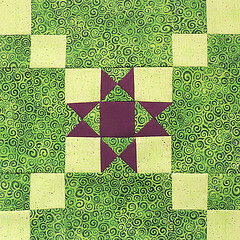 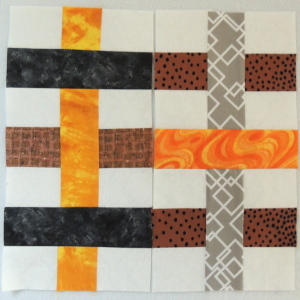 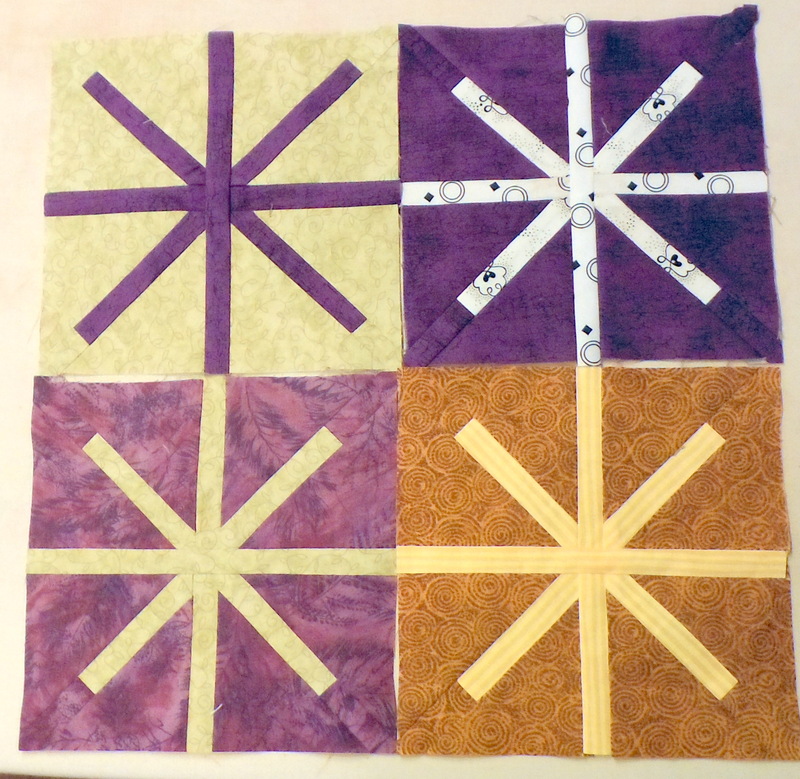 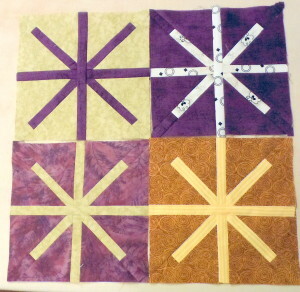 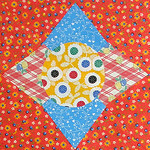 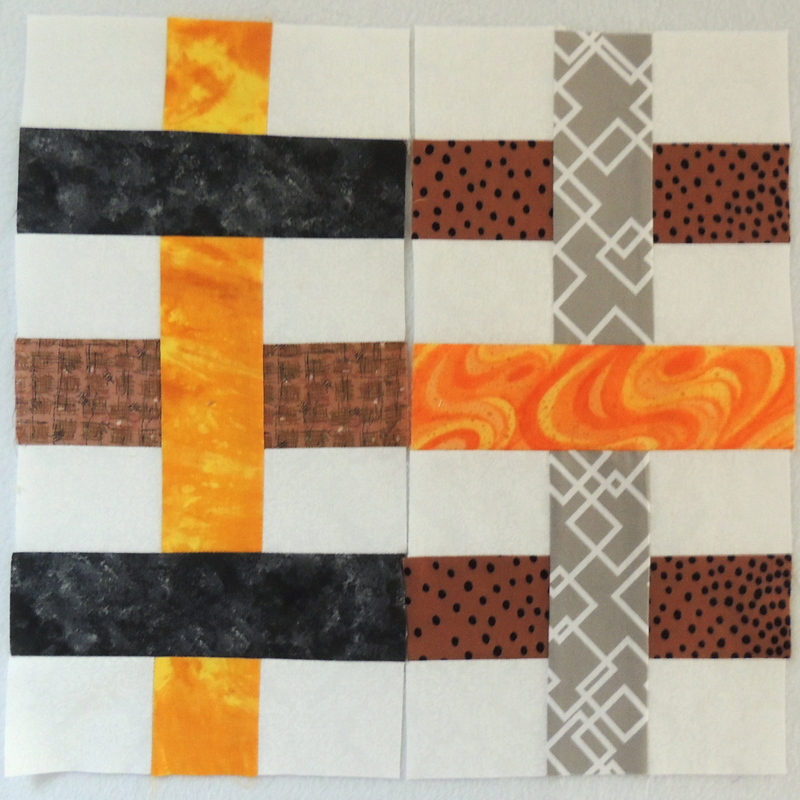 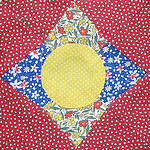 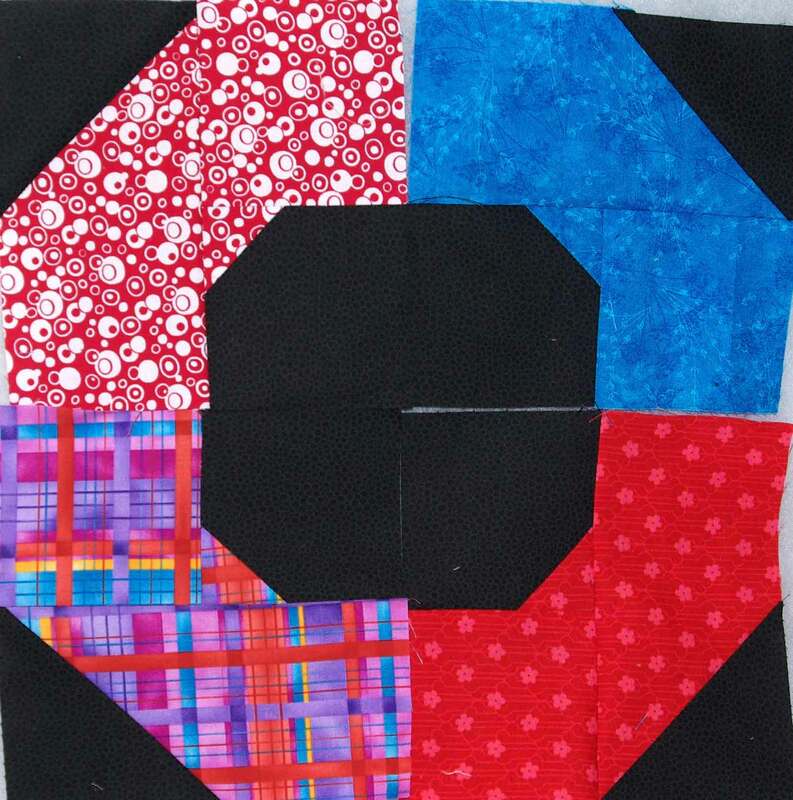 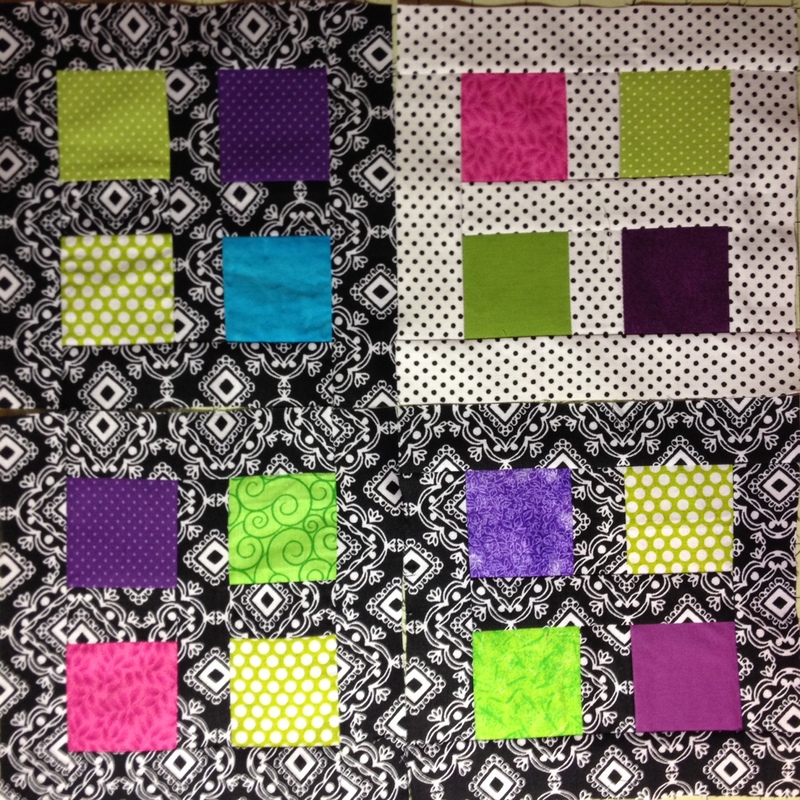 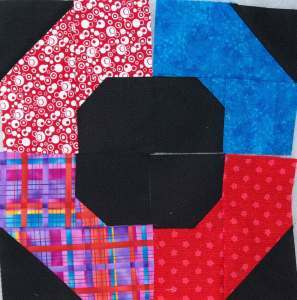 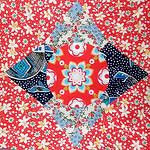 In 2014, we had a Mod-mod Quilt-Along and made sampler quilts (in one of 6 sizes) from the monthly blocks. 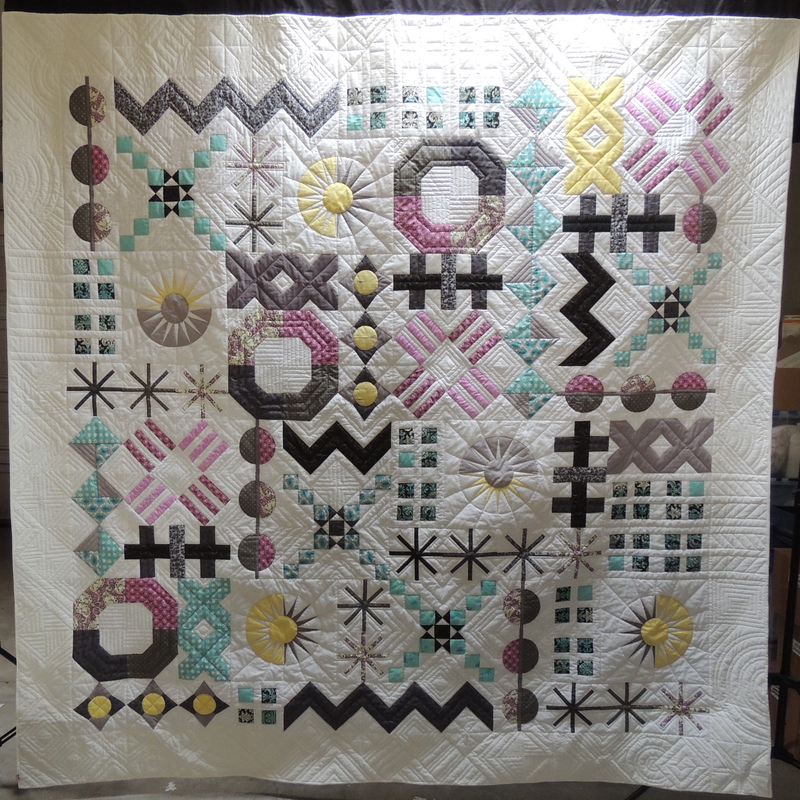 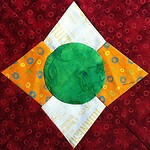 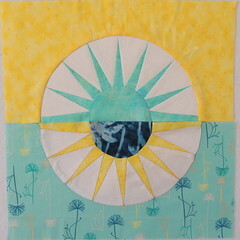 This is my queen-size quilt. 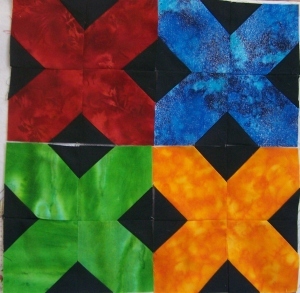 Click over to the Gallery to see more finishes.